To help us enjoy the nice weather, the Weekly Blog BNS is turning Monthly from May to August! This month is from April 30th to May 31st. 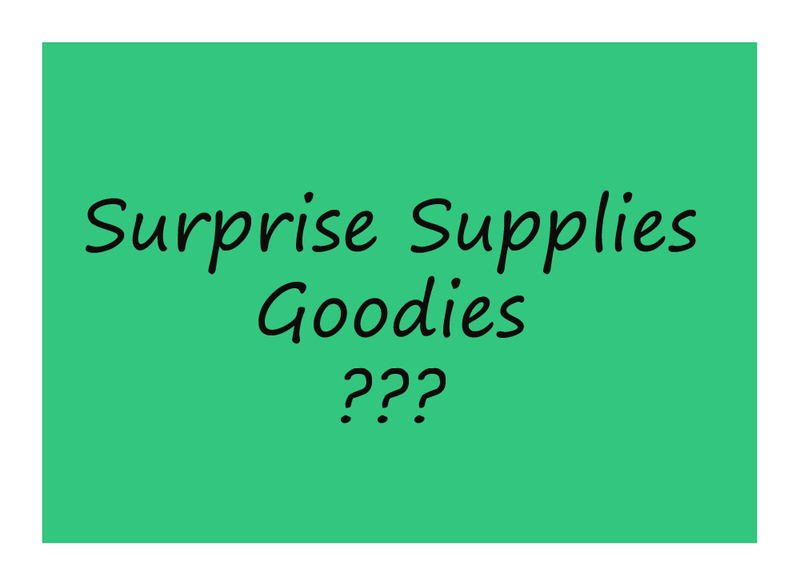 Each buyer will be enter in a draw to win a surprise lot of Craft supplies! (From Squirrelstock!)... Let us know what's your favorite supplies in the comments! Perfect for all the occasions that are coming! 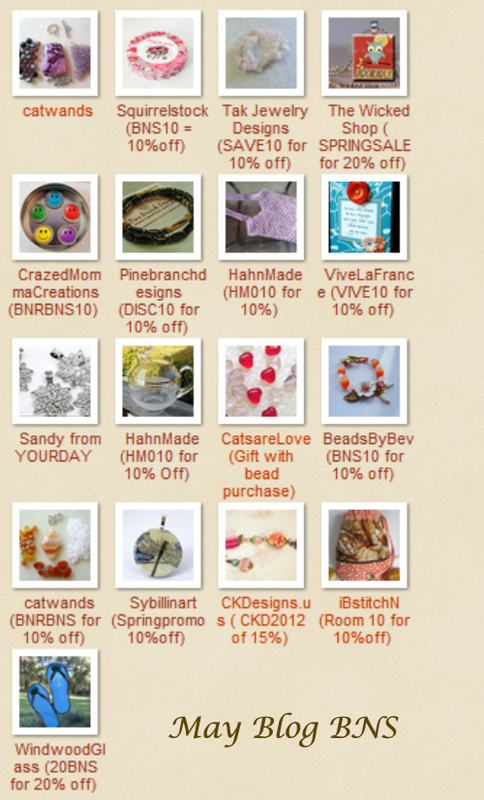 : Mother day, Father day, baby stuff, jewelry, home decor, supplies and more...Let's check the details of the event on the Alberta Team Blog! and Happy shopping! This week is from April 23th to April 29th. 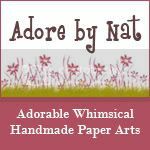 Once you've made your purchase add your purchase link (For Etsy purchase,You need to have the word 'purchase' in the link) in the comment, add your shop link and a way to contact you. Starting next week, I will certainly do a Monthly BNS as we all spend less time online during spring and summer...Stay tune! Coupon: WELCOME for 15% off. One more thing that was on my creative to do list! Today I took the time to make it! I choose one of my favorite scrapbook paper and I decided to decorate both side. if you want to decorate the back too, then paint it! If you don't want to varnish your scrapbook paper, I would recommend to varnish your paint at this step. Do both sides if you wish. Then if you have a brayer, roll it! or you can do it with a bone folder to take off any bubbles. Way better than a sad brown clipboard! I Joined this Team not long ago and I LOVE all the promotion they are doing! This week is from April 16th to April 22th. Coupon: COMFY for 15% off! Check the awesome items and shops. The idea is that it's awarded to blogs with under 200 followers, which then pass the award along to other blogs with under 200 followers. 1 - PRIMALPAINTERHEALINART for her beautiful and vibrant healing Art. 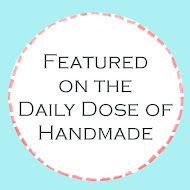 2 - DAILY DOSE OF HANDMADE A place to find amazing deals from fabulous artisans! 3 - CHANNELED CREATIONS a newly blog about insights into the life of a visionary and intuitive Artist. 4 - CLOSEOUTGIRL Scrapbook super deals and creations. I am glad and happy for a positive response to the Blog BNS. This week is from April 9th to April 15th. Once you've made your purchase add your purchase link (You need to have the word 'purchase' in the link) in the comment, add your shop link or a way to contact you. Think of dry fruits and nuts. 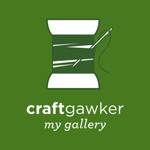 If you want a bit more information about raw food, please visit my Squidoo Lens. Here is the 1st BNS BLOG ... From April 2d to April 8th. This is the 1st version; it will change depending on the number of participants. PatienceCreations Coupon is: BNS20 for 20% off.